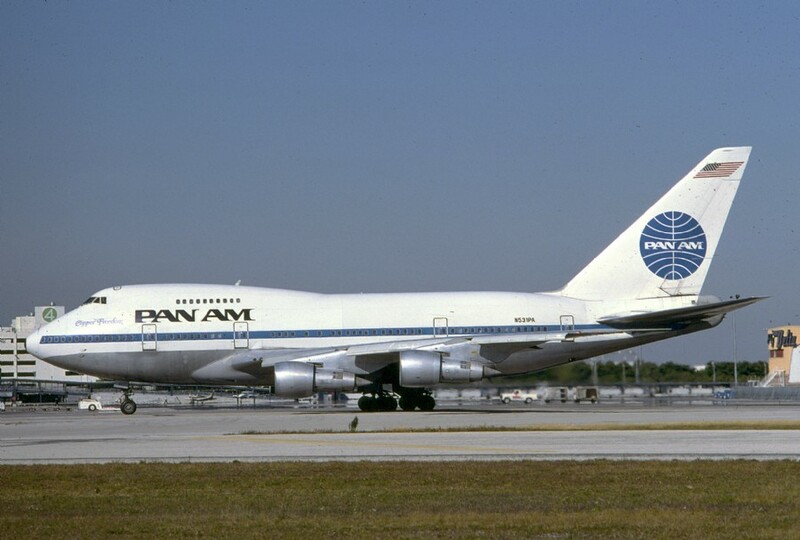 1978-04-25 N534PA Pan Am Incident NRT During descent at FL 160 aircraft struck by lightning twice, heavy rain, hail. First officer's windshield shattered. 1993-04-14 N144UA United Incident JFK Bird strike on Nbr 4 engine on climb out. Returned. 1996-02-05 N144UA United Bought Bought back by United. 1996-03-01 N144UA United Air Lines Inc. Other Transferred to United's parent company. 1997-12-01 N144UA No Titles Old, white tail Seen ADM Engines, landing gear doors, some wing panels removed. 1998-01-21 N144UA No Titles Old, white tail Seen ADM Scrap is 40% completed. Seats are still in. 2001-06-16 N144UA No Titles Seen ADM Laying on belly, being parted out slowly but surely.